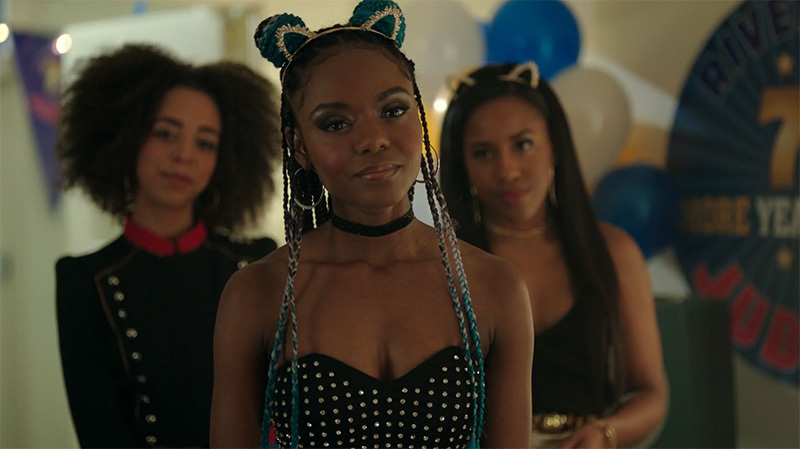 Though they&apos;re heavily underrated, Josie and the Pussycats is one of the best parts of Riverdale. 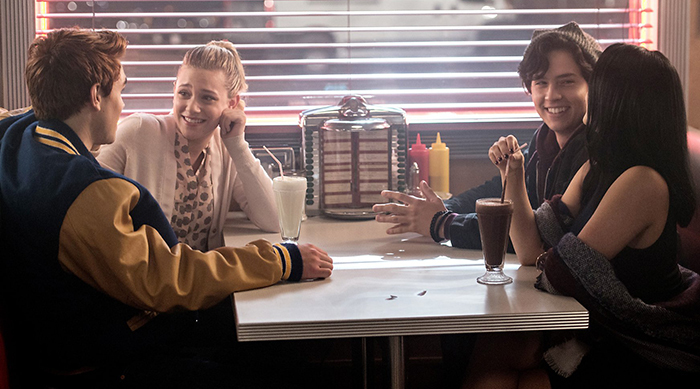 As Cheryl Blossom so eloquently states in the first episode, "To know them is to be obsessed with them." We couldn&apos;t agree more. 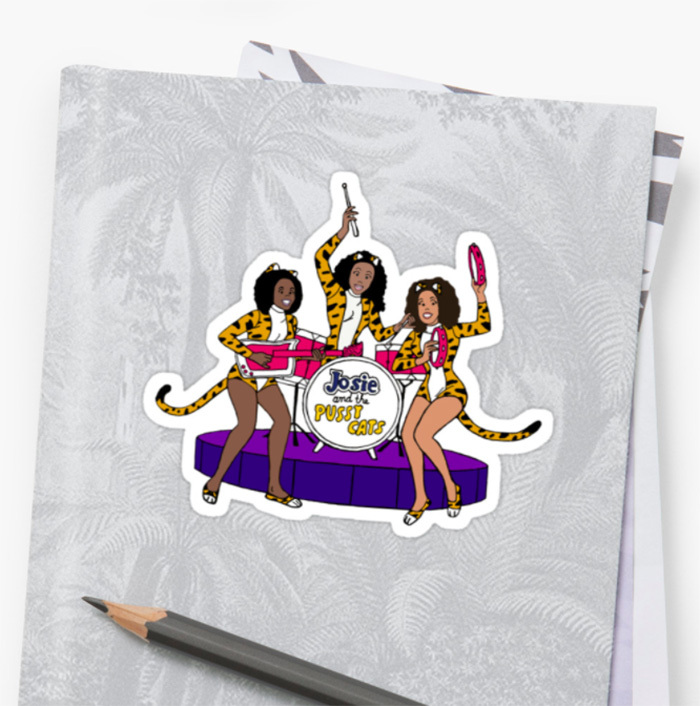 For those of you who love Josie and the Pussycats as much as we do, we&apos;ve rounded up some items for you to rep your love of the iconic trio. Check &apos;em out below! The only band we listen to, tbh. 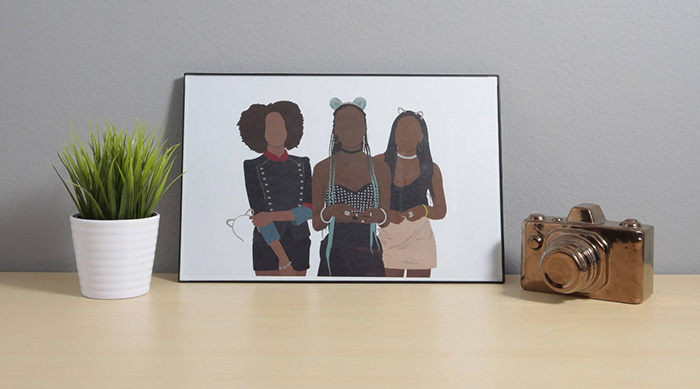 Every Pussycats fan needs their very own pair of ears. 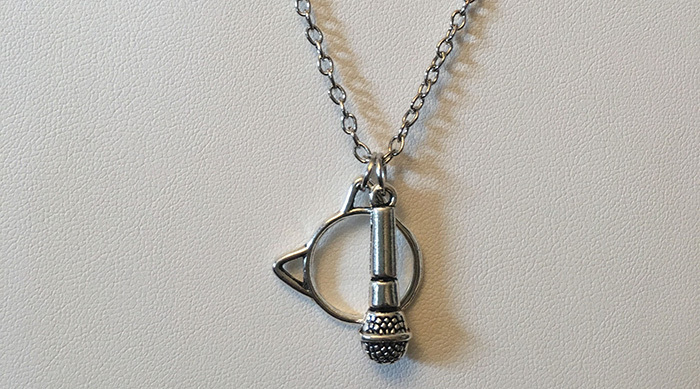 You and your besties all need one. 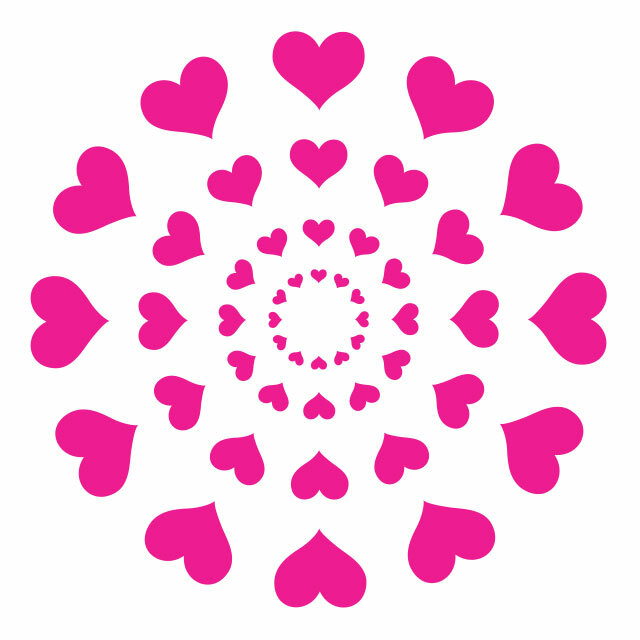 There&apos;s no shame in ordering a ton of these to stick &apos;em everywhere. Name a more iconic trio. We&apos;ll wait. 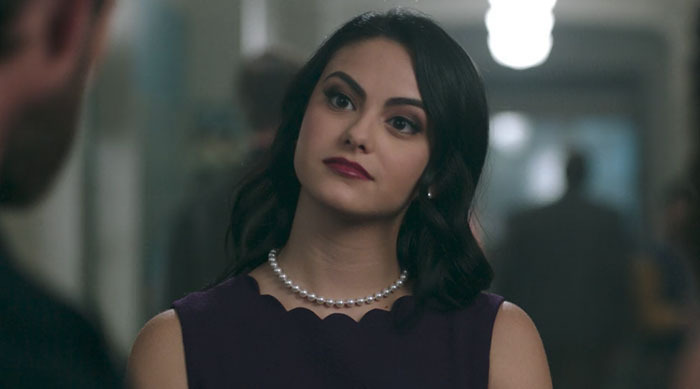 Who doesn&apos;t love Cheryl Blossom? 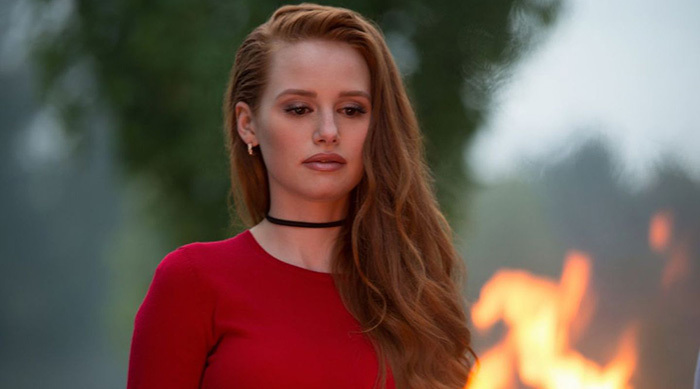 If you want to express your love of the fiery redhead with the world, you&apos;ll need THESE Cheryl-inspired items.